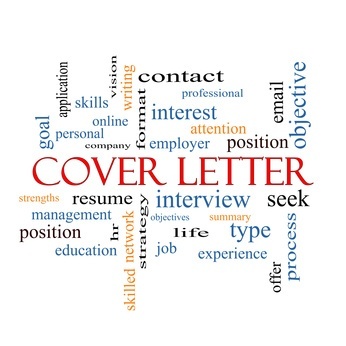 Many of us wonder if having a cover letter is necessary when applying for jobs. No cover letters are not mandatory, though they do have a lot of different benefits. Adding a cover letter is never going to hurt your resume, it’s only going to add to it. 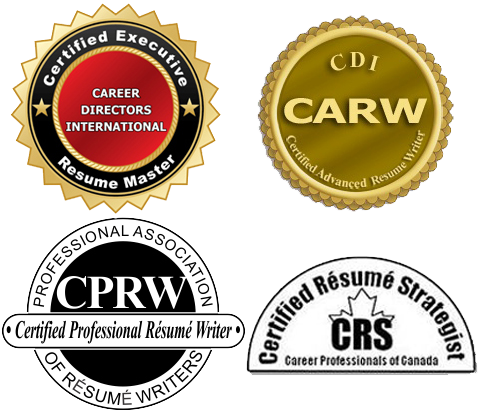 So, you might as well write a great cover letter and just add it to your already great resume! It can’t hurt, so you have nothing to lose! Below are some reasons why having a cover letter can assist you in landing the job you want. While it isn’t mandatory to have one, it does have a lot of added bonuses. A solid cover letter should not just repeat your resume in a shorter form but should tell the employer what it is about the job that is attractive to you and why you want to work for that company. It gives you a competition advantage because you are showing your potential new employers skills they wouldn’t have known otherwise. You can also discuss your expertise and qualifications that you plan to bring to that job and the company. The cover letter allows you to target the job and the employer in a very specific way, which allows you to leave the resume to market your skills, qualities and experience as a part of the bigger picture. Cover letters do all sorts of different things including why do you want to focus on a particular job. It also describes the skills and experience that you have and why that makes you ideal for that position. Moreover, it explains the job gaps and establishes a connection to the position you are applying for. Now that you know the benefits of having a Cover Letter, let me explain how to make an effective one. Introduce Yourself – Research the company and review the job description then introduce yourself on your cover letter. Mention your name, the position you are applying for, and how your education and experience will be beneficial to the position that you are applying for. Make Sure Your Format is Correct – Nothing looks worst and more unprofessional than a poorly formatted cover letter. Microsoft Word has many templates that you can use. Typically, the cover letter should fit on one page with a font size between 10 to 12. Make sure your font is Times New Roman, Calibri or Arial. Be Original – While templates are great to use, just have them as a guideline and create your own cover letter. You want to make yourself stand out from others seeking the same position as you.